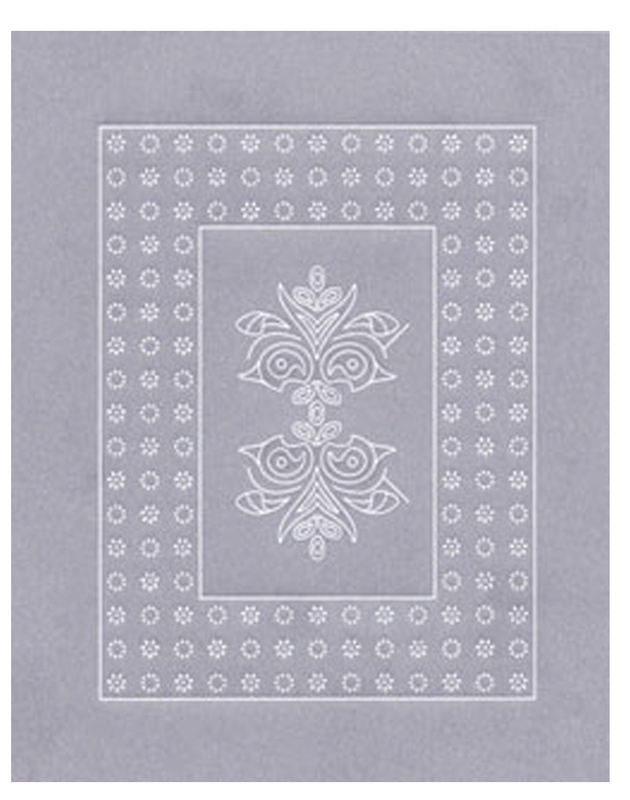 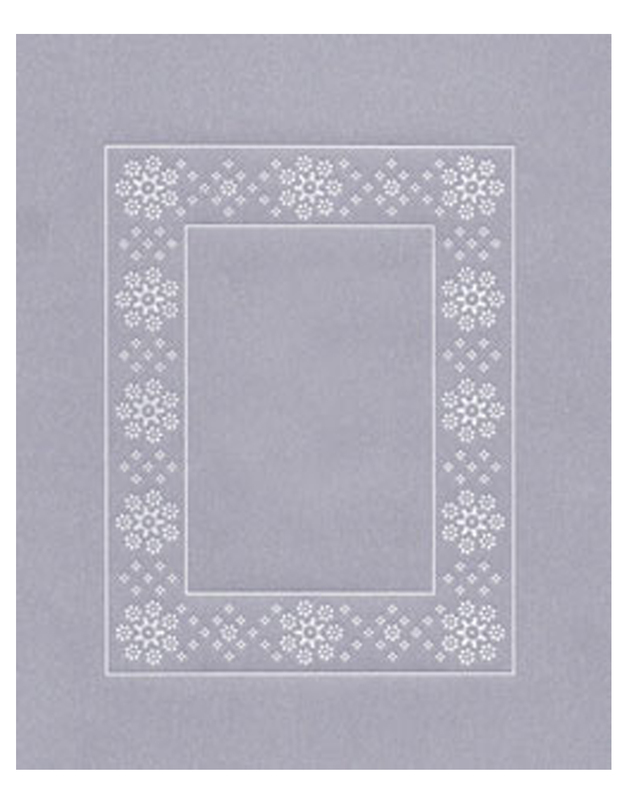 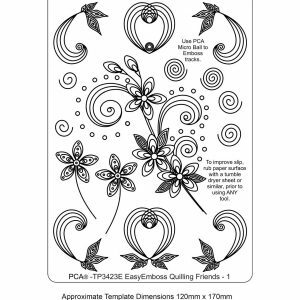 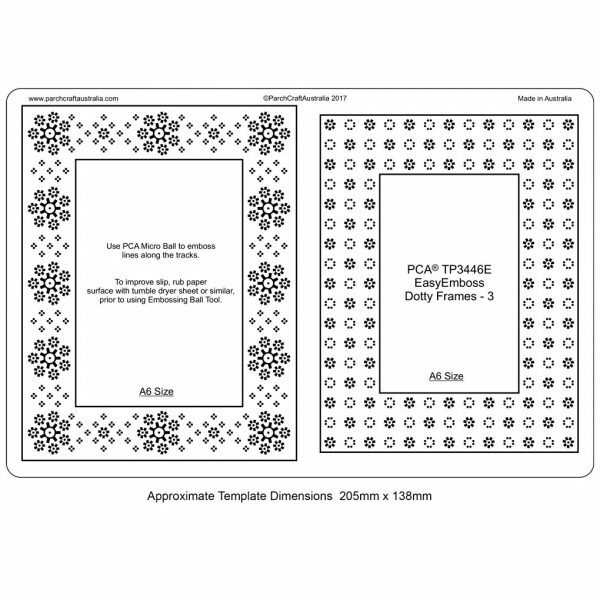 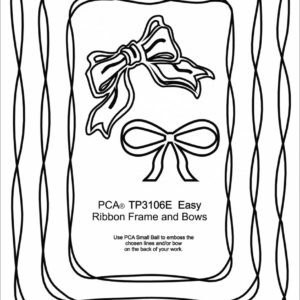 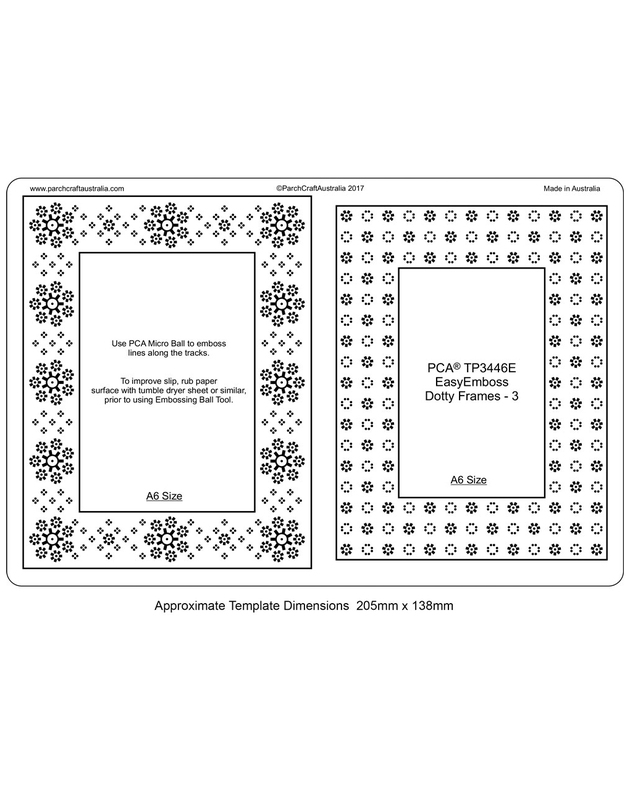 TP3446E EasyEmboss Dotty Frames – 3 Template. 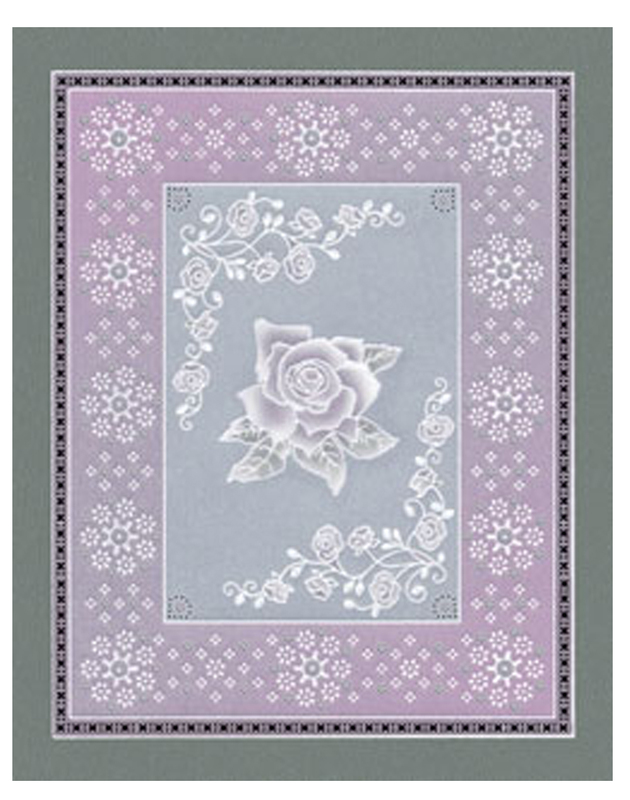 Creates borders for A6 cards. 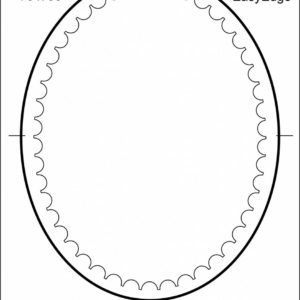 Can be used in conjunction with other templates either greetings or images.